What happens when a tenant gives notice ? There is more to the vacating process than a final #inspection# and releasing the bond. Below is a checklist to follow to ensure that all of the bases are covered before you release the tenants’ bond. Tenant responsibilities: Has the tenant given the correct notice in writing? Are they breaking their lease? Are they responsible for a portion of re-letting expenses, such as advertising? Will the property be re-let? Will it be for a long or short term tenancy? Review the rent. Does the market allow for an increase or is it necessary to reduce the rent to give the best chance of finding a tenant in a timely manner. Start the advertising process as soon as possible to give maximum advertising time. Confirm in writing to the tenant their vacate date, monies owed and the expectation in relation to the final #inspection# regarding what needs to be cleaned, removed, etc. Book a final inspection. When conducting the inspection, be thorough. The property needs to be handed back in the same condition as it was offered to the tenant. Is the property clean, gardening done, all furniture removed, rubbish removed, damaged caused by the tenant repaired? 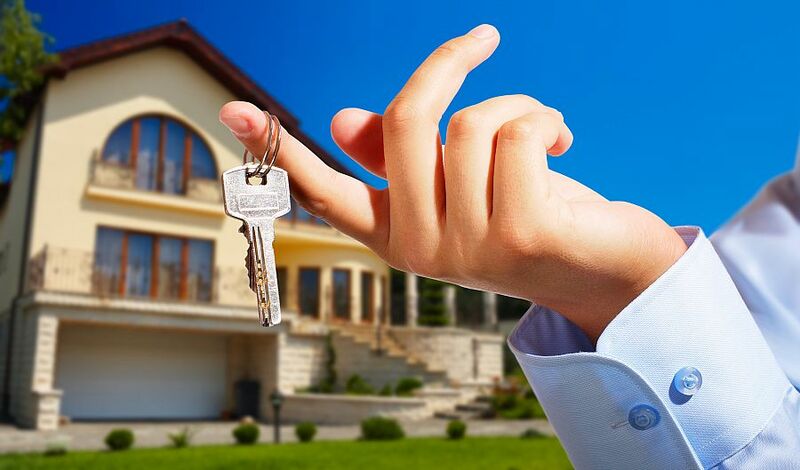 Verify that all keys are returned by the tenant including any copies that may have been produced. Review the condition of the property – is it ready for the next tenant, or will maintenance, repairs or improvements need to be carried out? Organise any cleaners, gardeners, tradespeople, etc. Do not release the bond before all expenses are covered where applicable, including rent to vacate or required notice period, cleaning, gardening, rubbish removal, outstanding charges for water, break lease costs, damage caused by the tenant repaired, etc. Does the outgoing tenant need to be listed on a default database? Remember: Never begin a new tenancy too close to the end of the previous one. Always allow ample time so the property is presented to the ingoing tenant in the best condition. The above will help protect your investment and ensure you are compensated fairly where applicable.